I have had fibro for many years. I am having problems with vitamin d. I cannot tolerate oral supplements, they give me gerd and make my IBS flare. I cannot tolerate the sun either. At first I will get welts on my neck and chest. If I continue getting sun I then get a fine all over red rash that itches, then my gums swell and bleed and my joints hurt. I don'tknow if I am allergic to the sun or if I am allergic to the vit d my body makes from the sun. I have tried every supp out there. I have tried different brands and different strengths and taking them at different times in the day,I have tried with food and without food. Nothing works. Does anybody else have this problem? My vit d level has been critically low for years. My dr. Doesn't seem very interested helping me find a way to get some vit d into my body. Any ideas or thoughts on this would be very appreciated. I am so sorry for your suffering. I know nothing about allergies to Vitamin D but I do know my leaky gut and my gluten intolerance affect my ability to absorb needed nutrients. 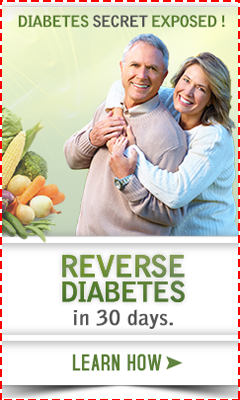 Have you considered your diet and have you made gluten free, wheat free (an addition I needed to learn), sugar free/reduced eating for at least 30 days while supplementing your Vitamin D and co-factors? There is liquid Vitamin D (Now Brand apparently has no taste) whereas others I bought have acidic flavorings which make me sick. Dr. Mercola has a Vitamin D spray with spearmint flavor. You may consider trying those alternatives instead. 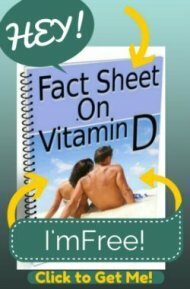 Also, read Kerri's pages on Vitamin D (get here free Fact Sheet on Vitamin D) to learn the co-factors you need to help your body produce it. Best wishes. Have you read Kerri's pages on fibromyalgia? I have the link here. I also would recommend reading the questions, answers, comments at the bottom of the page, too. For me, it was helpful to see other people's experiences and to really think through whether it's "fibromyalgia" or gluten intolerance, celiac, magnesium deficiency, etc. Very best wishes.